..Well, there were two good songs on S. P., DAYS OF FORTY-NINE and COPPER KETTLE… and without those two LPs there’d be no New Morning. Anyway I’m just starting to get back on my feet as far as my music goes… Al, do you use amphetamine? The album has a feeling of”starting over” about it, as the title and the back cover photo (Dylan with blues singer Victoria Spivey in 1961-he looks very young) both suggest. This is a quirky album, from a Dylan not pointing a way for anyone, but from a great artist remaining at his work knowingly in the face of not being creatively on top form in the phenomenal way he had been in the period 1964–68.Warm and abiding, it sounds better and better as the years go by. 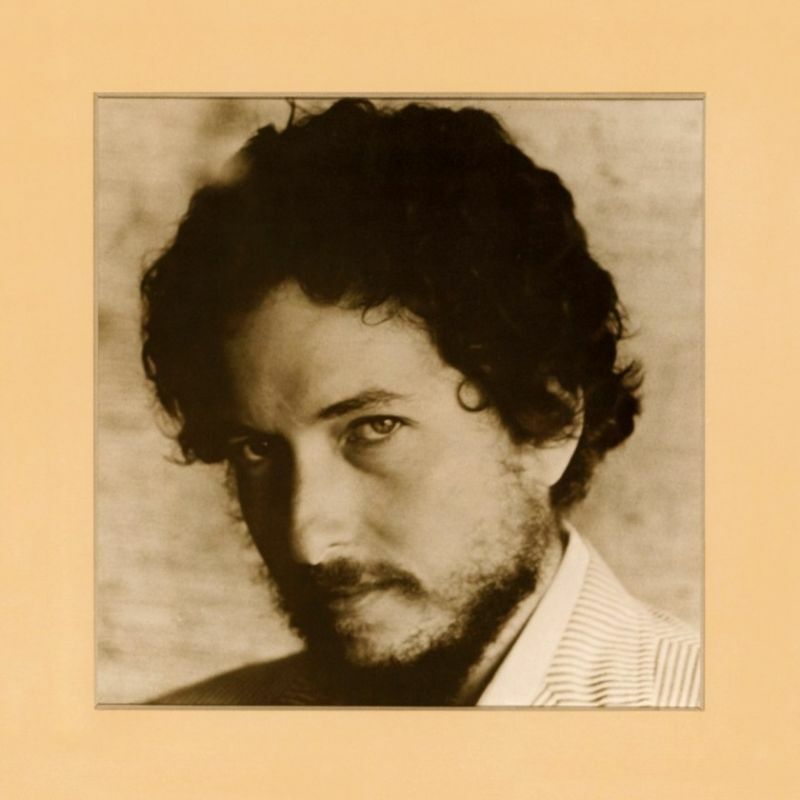 New Morning is the eleventh studio album by American singer-songwriter Bob Dylan, released in October 1970 by Columbia Records. Wikipedia: Dylan ultimately decided to re-record “If Not for You” and “Time Passes Slowly”, holding one final session on August 12. During that session, he also recorded “Day of the Locusts,” which by now had been finished.For the album’s final sequence, the three August 12 recordings were placed at the beginning of New Morning, while covers of “Ballad of Ira Hayes” and “Mr. Bojangles” were dropped. 8th and last New Morning recording session, produced by Bob Johnston. 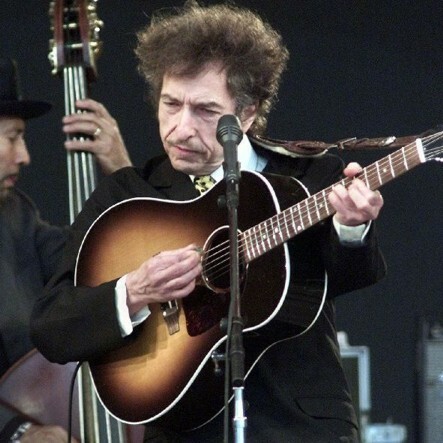 “If Not for You” is a song by Bob Dylan, recorded for his 1970 album New Morning. 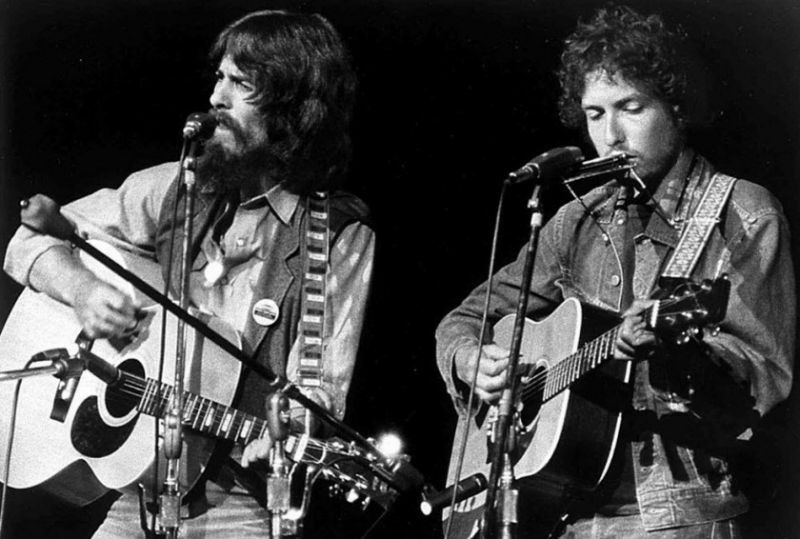 Dylan recorded the album version in August 1970, having first recorded the song in a session with George Harrison on May 1 of that year. 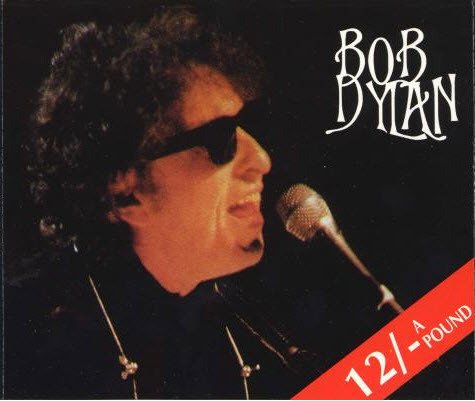 In addition to appearing on the album in October 1970, the August recording was released as a single in Europe; the May recording remained unreleased until its inclusion on The Bootleg Series Volumes 1–3 (Rare & Unreleased) in 1991. In November 1970, a month after Dylan’s original had appeared, George Harrison released a version of the song on his triple album All Things Must Pass. Another well-known cover of the song was recorded by Olivia Newton-John, who had a hit with the song in 1971. All Things Must Pass is a triple album by English musician George Harrison, released in November 1970. His third solo album, it includes the hit singles “My Sweet Lord” and “What Is Life”, as well as songs such as “Isn’t It a Pity” and the title track that were turned down by Harrison’s former band, the Beatles. The album reflects the influence of his musical activities outside the Beatles during 1968–70, with Bob Dylan, the Band, Delaney & Bonnie, Billy Preston and others, and Harrison’s growth as an artist beyond his supporting role to former bandmates John Lennon and Paul McCartney. All Things Must Pass introduced Harrison’s signature sound, the slide guitar, and the spiritual themes that would be present throughout his subsequent solo work. The original vinyl release consisted of two LPs of songs and a third disc of informal jams, titled Apple Jam. Commentators interpret Barry Feinstein’s album cover photo, showing Harrison surrounded by four garden gnomes, as a statement on his independence from the Beatles. It included a wonderful version of his friend Bob Dylan’s If Not For You.